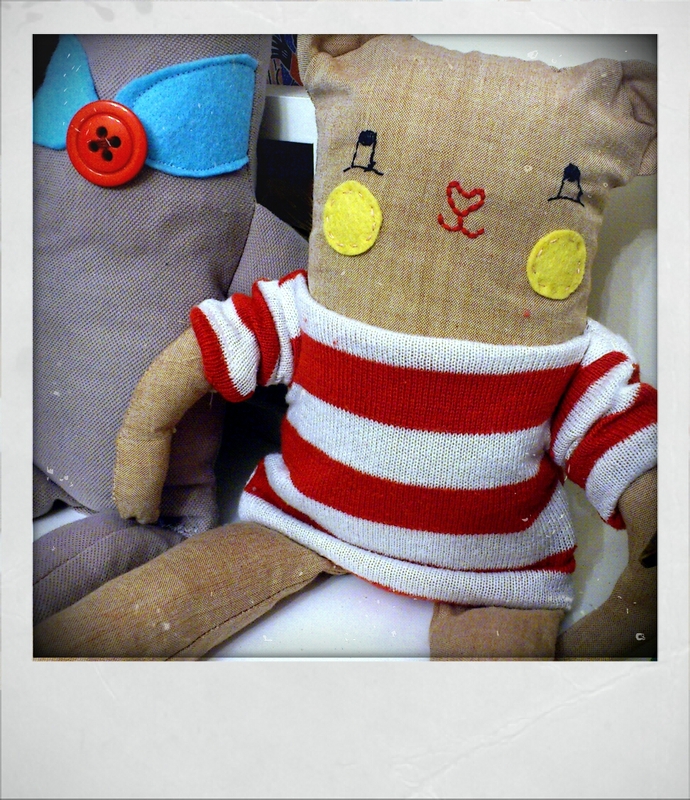 Oh yes and he is a happy little bear made from organic cross weave cotton and a cute nautical sweater, lucky chap. This entry was posted in art, cute and tagged bear, plush, toy. Bookmark the permalink.